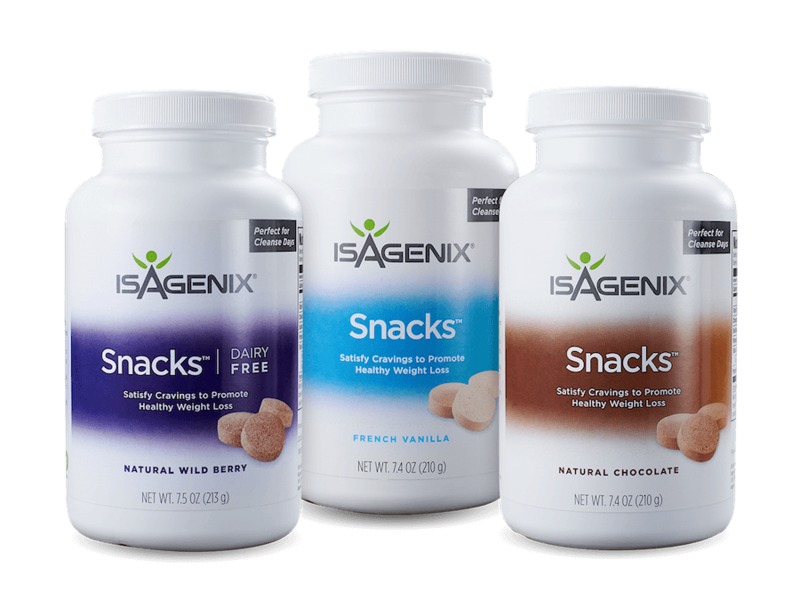 Tasty bite-size chocolate snacks to be enjoyed on both shake and cleanse days. 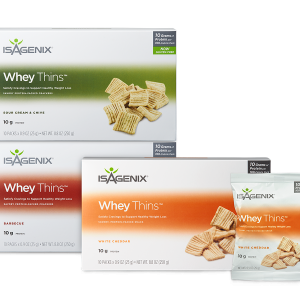 Whey Thins are delicious, crunchy snacks that pack a serious protein punch to help keep your hunger at bay throughout the day in convenient, portion controlled 100 kcal packs. 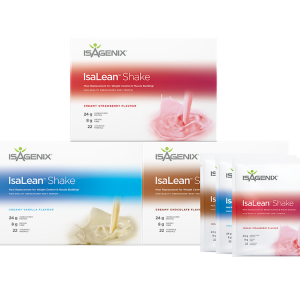 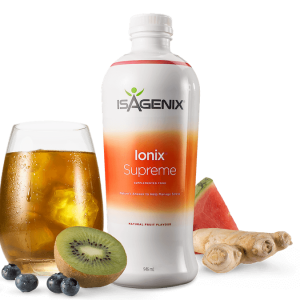 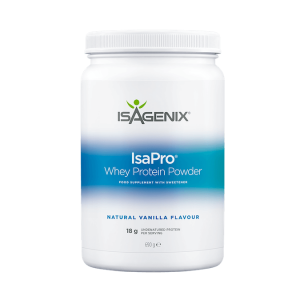 Advanced meal replacement shake containing 18 grams of the highest-quality undenatured whey protein for peak performance and results.